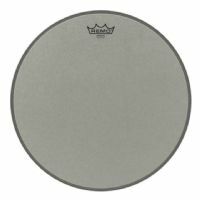 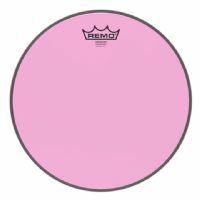 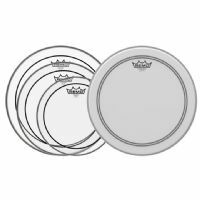 The Diplomat® Coated drumheads feature bright, open tones for maximum resonance and sustain. 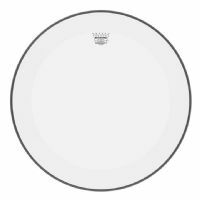 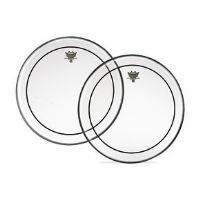 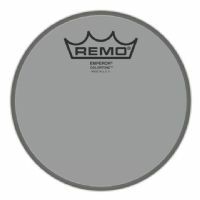 Clear Pinstripe Batter Drumhead 8"
Emperor® Renaissance® Bass Drumhead, 16"
The Emperor® Renaissance® features a warm, dark tone with a soft feel and added durability. 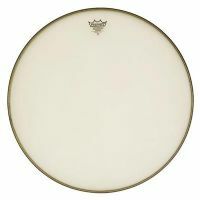 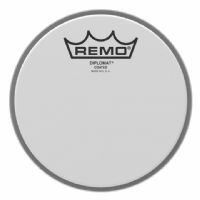 Powerstroke® P3 Clear Classic Fit Bass Drumhead, 20"
The Powerstroke® P3 Classic Fit Drumheads provide a larger inner diameter design with a narrower flesh hoop and step design to address older vintage drums that are out of round with thick overlapping drum coverings.